I was in need of some girlfriend time…have you ever felt the need to be around a lot of hormonal women? Smile…They can understand you like no other. We planned this girlfriend trip and it didn’t disappoint. 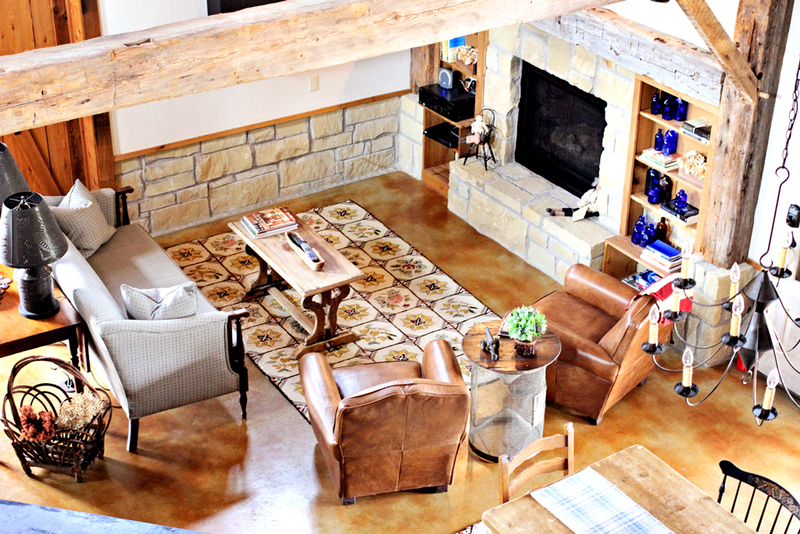 We escaped to the heart of Texas and had time to unwind in this 1840’s barn lovingly restored with modern comforts and luxury country amenities. 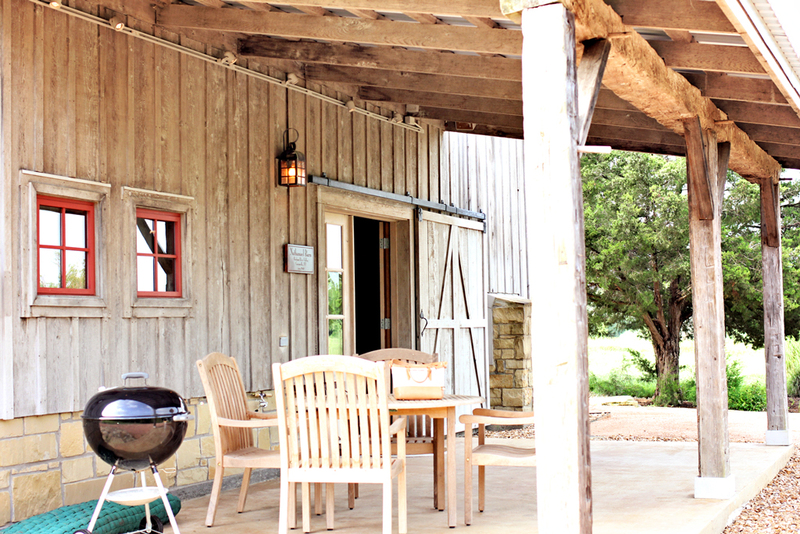 We enjoyed the run of 27 acres of wildlife habitat, and I marveled at the catch-and-release fishing from the pond right outside the back door, quiet nights around the gas fire pit, and easy access to the town of Round Top. Oh, the shopping we did…but more on that in the next post. 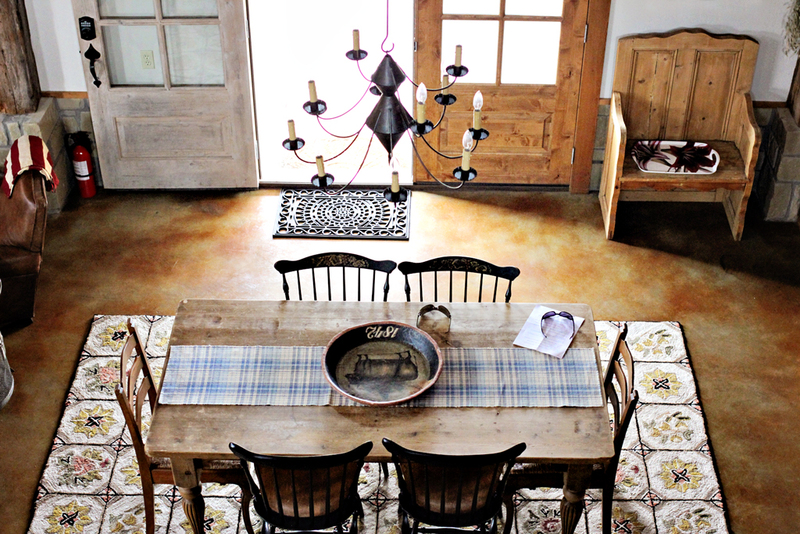 Staying at Nathanael Barn was such a delight. 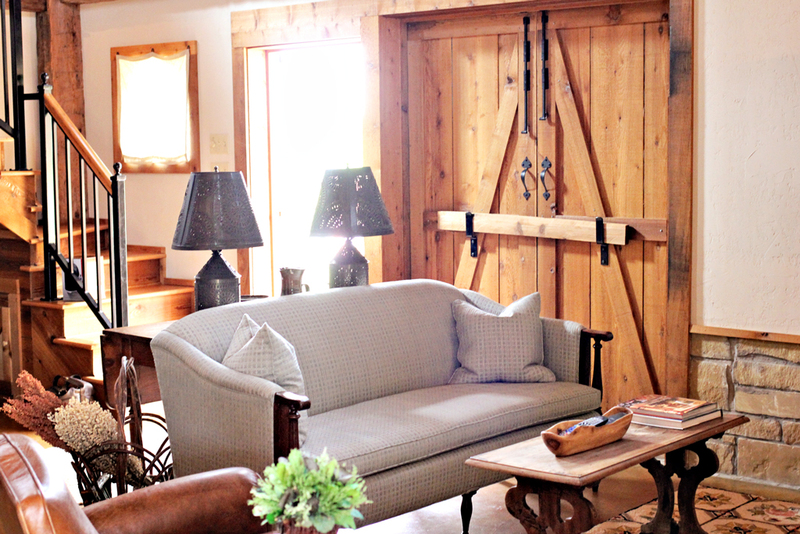 How many women can say they spent the night in a barn with luxury? I guess I can cross this off on my bucket list! Nate’s Barn is named for Nathanael Greene, the second-greatest general of the Revolutionary Way (after George Washington, of course). Before moving to its current, warmer locale, Nathanael Barn lived for 170 years in Greenville, a town located in Greene County, New York (in the Hudson River Valley). Both Greenville and Greene County are named after General Nathanael Greene, so we have chosen to do the same for our barn to keep alive the memory of this great American patriot. Let me introduce to you…”The Drunk Chicks!” Is this name hilarious or what? They are mortified that this is their name now by the way….Smile. Jane does like to have fun. We went shopping in Round Top after getting settled into Nate’s Barn. We came upon a darling boutique store that carried these adorable T-Shirts with 4 baby yellow chicks on them, labeled “The Drunk Chicks!” I just squealed!!! I said, this is the four of us! We will forever now be The Drunk Chicks. 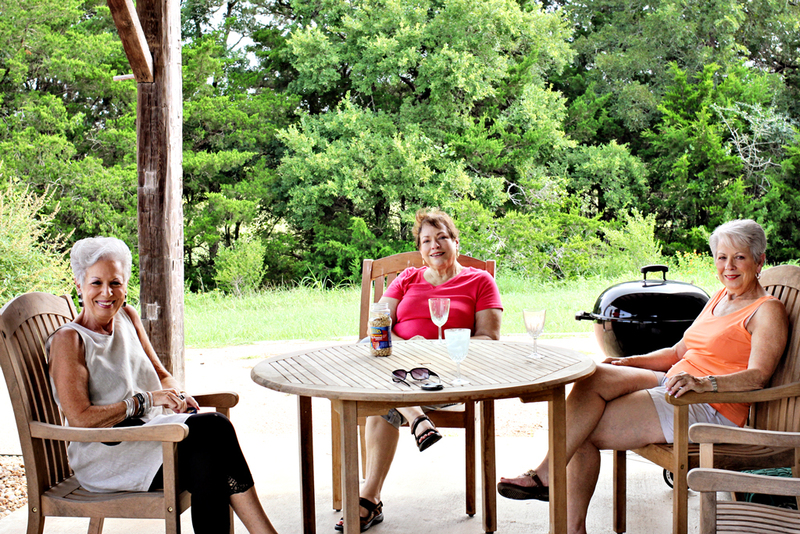 Now let me clarify something, we have never been drunk in the presence of each other, BUT the Mama’s do love their vino. 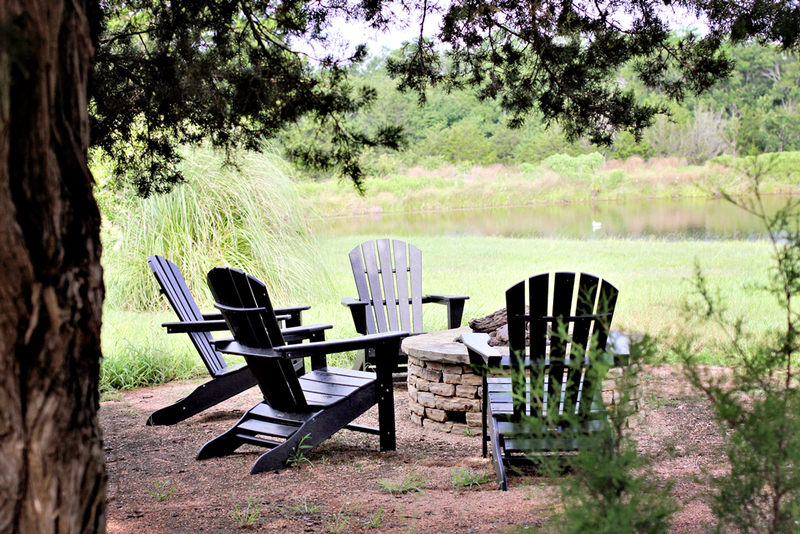 Can’t you just picture yourself around this quaint fire pit in the fall evening? The smore’s are calling your name. Be still my heart. It is so good to get away from the normal everyday life isn’t it? Omg what a place, and YES I’d love to do something like that at a place just like that 😉 amazing pictures. What a spectacular place! And looks like a marvelous circle of friends. Absolutely perfect. Looks like a top place to stay. But now, the drunk chicks? You clearly didn’t photograph them late enough in the evening, as that all look pretty sober to me! So good to enjoy girl time with your friends. I (underlined) want to live there! Hi Laurie! The Drunk Chicks––hilarious! That’s a barn? Wow! It looks incredible. What a great idea. 😀 How many people can stay at a time? There is 3 queen beds in the barn. Amazing barn, I would have loved that wow! What great pictures and great friends! Laurie, these photos are beautiful! So glad you had some girl time! I know….I have always wished you lived closer too! Oh so gorgeous!! I love your photos and that barn! Drunk Chicks sounds like fun!! Thanks for stopping over and commenting on my girls’ getaway with my daughters!! What a beautiful getaway! And sounds like fun! I am in the tech sector so my life mostly is with men. I find that “girlfriends” are hard to find as you get older. You are lucky to have your “drunk chicks” – too funny!! Looks like a great place to relax, unwind and have some fun! Another great find! What a gorgeous place for girls time! Looks like a fabulous getaway place for the Drunk Chicks … and for time with Tarzan. Good for you–it’s nice to treat yourself. What a great place to spend some girl time. I’m envious. I must admit I’m one of the Drunk Chicks and delighted. I’m not sure my mother would approve nor my late husband. We had a wonderful weekend and the pictures don’t do the place justice. I have wonderful friends. Indeed, it is good to get away from your routines once in a while. “The Drunken Chicks” sounds good. What lovely drunk chicks!!! And what a title for a post. 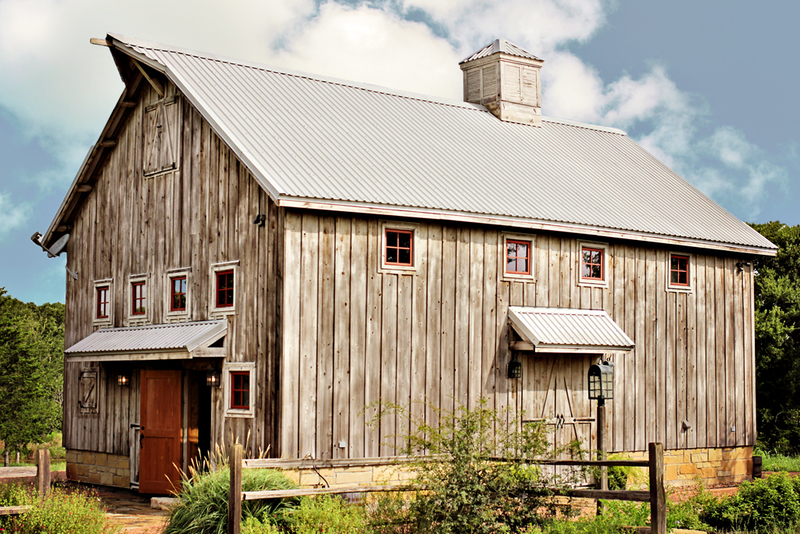 It has been years since I have been to Round Top but I must check out Nate’s Barn.